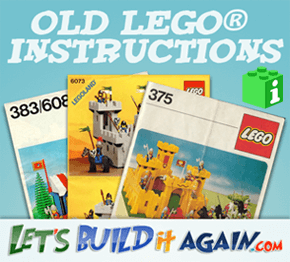 We have old LEGO® instructions available online that date back to 1958. You can search for replacement instructions by set number or keywords. Kid Creations... Show the world what you have made! Submit your cool kid creation today using your smartphone or tablet..
We currently have over 1,500 building instructions available online which date back to 1958. You can search for replacement instructions by set number, keyword or theme name. 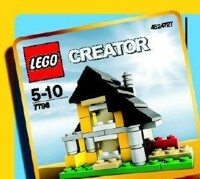 Did you lose your LEGO® instructions from ages ago? Or maybe you just want to walk down memory lane? Let's Build it again! 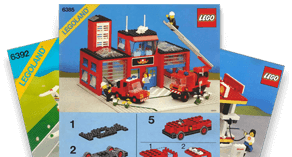 We have Old LEGO® instructions going all the way back to 1958, and we currently have 1,588	different LEGO® set instructions. Thanks for this site, which is miraculous for parents!!!!! !